Delta Chi is an international social fraternity formed on October 13 1890 at Cornell University. It was initially a fraternity that was reserved for professional law students. 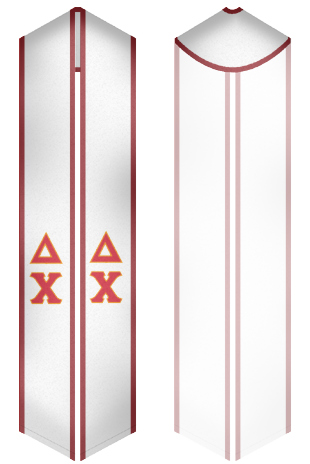 Delta Chi is a charter member of North American Inter-fraternity conference. The fraternity has over 130 chapters and has initiated over 100,000 members in its 123 years of existence. 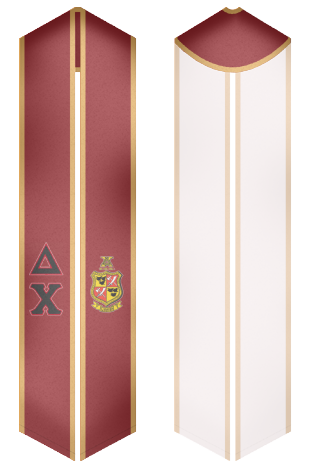 Buy the best designed graduation sash that promotes the true spirit of your fraternity.